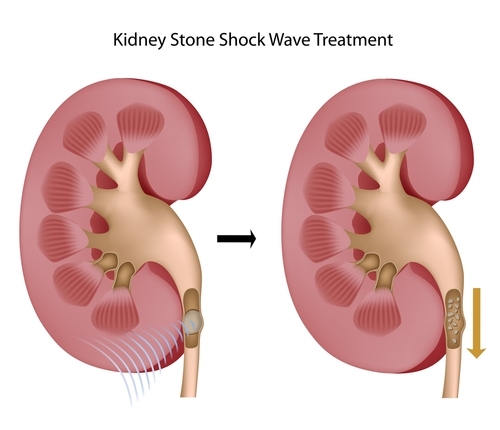 ESWL (Extracorporeal shockwave lithotripsy) or commonly known as ‘lithotripsy’ is a breakthrough in treatment of kidney stone disease allowing minimally invasive treatment of kidney stones on outpatient basis without invasive procedures and with good efficacy. Lithotripsy is a minimally invasive procedure for fragmentation of kidney and ureteral stones. Depending on the size of the stone and its location the urologic surgeon will help you decide whether lithotripsy is an optimal procedure for you. Using the latest research findings, Dr. Shteynshlyuger optimizes the success of lithotripsy by individualizing surgical care plan by taking into consideration stone size, stone characteristics such as Hounsfeld units, patient characteristics and by optimizing the rate of shockwave delivery to break the stones better. ESWL lithotripsy is a very effective procedure with few side effects. However there were a few contraindications to the procedure including patients who take blood thinning medications are not good candidates for lithotripsy. Very large stones are not well broken with lithotripsy and other surgical methods maybe required to break them. Lithotripsy is typically performed with light sedation and takes 30-60 minutes to perform. The patient can typically go home the same day. One can expect to pass small stones after the procedure however many patients do not see any visible stones because the stones were broken to sand that is hard to visualize. We utilize modern optimization strategy to further improve stone fragmentation rates by carefully selecting patients and by optimizing treatment delivery rates. These proven techniques are utilized by fewer than 10% of urologists nationwide but deliver outstanding results based on well recognized studies. We perform >90% of lithotripsy procedures by taking into consideration factors such as stone size, stone location, distance from stone to the skin, Hounsfield units of the stone (HU) and individual patient characteristics to deliver optimal outcomes and to minimize the number of procedures our patients undergo in order to be stone-free. We treat patients with multiple stones and complex renal anatomy. 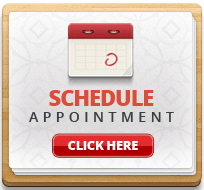 Please make an appointment to discuss your urological health. We will advise you on optimal treatment for your kidney stones given your individual health needs. Dr. Alex Shteynshlyuger is a fellowship trained board certified urologist with expertise in treating kidney stones with ESWL lithotripsy, Holmium laser lithotripsy and PCNL. If you or someone you know has been diagnosed with renal colic or kidney stones, make an appointment to take advantage of Dr. Shteynshlyuger’s expert advice.